The local heat for this year’s 2019 Rotary Young Chef Competition took place last Wednesday in the superbly equipped kitchen of the Quantock Restaurant at Bridgwater and Taunton College. 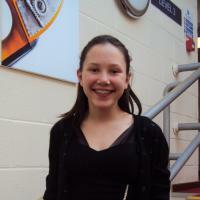 The event, organised by the Rotary Club of Taunton, saw six young contestants from Castle School, King’s College and Queen’s College prepare a three-course meal in two hours. The judges praised the high standard of cooking skills and presentation. 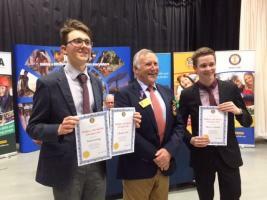 The winner, James Mockridge, is a Year 9 student at Queen’s College. 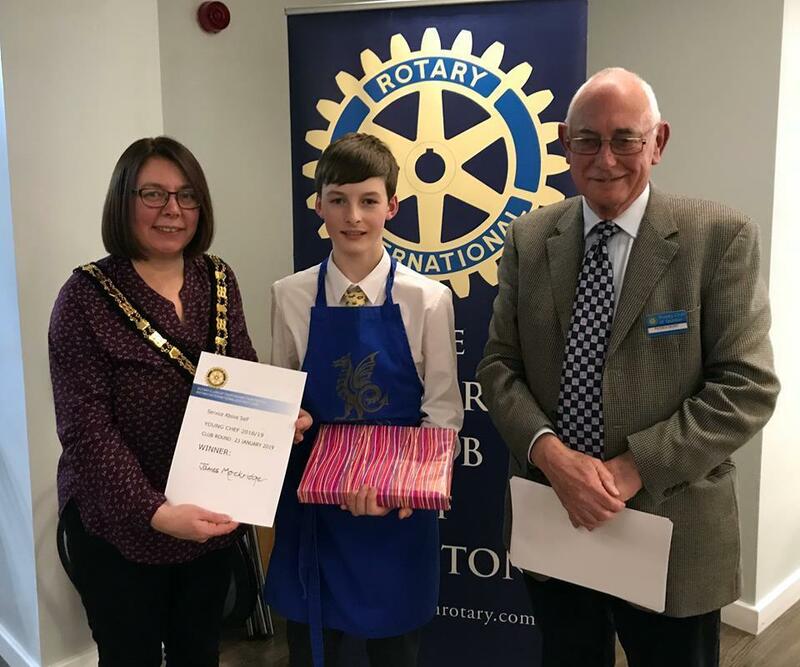 James now goes on to compete in the Rotary International, Regional competition and if successful will go on to to the National Finals later this year. 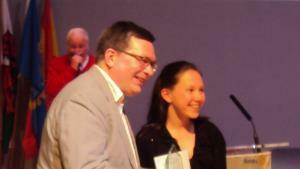 Last year’s winner, 12 year old Beth Wharton from Castle School, was runner up. 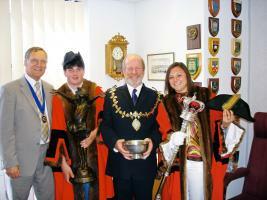 The Rotary Club of Taunton supports and sponsors many activities and competitions for young people. Find out more by visiting more of our web pages. Want to help or get involved? Contact us.